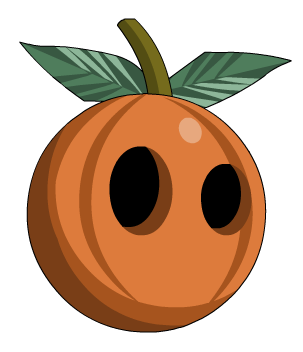 Description: Your head is enhanced by the Pumpkin King into a young pumpkin head. This item was changed from Strange Pumpkin Seed on November 5th, 2008. Also dropped during Mogloween 2009 due to the team forgetting to create duplicate items with 09 tag for every single returning Mogloween seasonal drop item from 2008. Thanks to Blezzo, DeezNumz, pmk138 and Xia.